Irvine, Calif., Sept. 18, 2018 – If it’s been a while since you were in college, the rules are changing: Students may now be required to talk to each other, check their cellphones or trade notes. Professors often no longer lecture from a podium. It’s all part of active learning, which flips traditional education on its head to maximize collaboration. 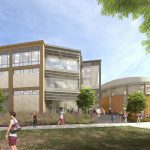 Next Tuesday, the state’s first building entirely devoted to active learning will open at the University of California, Irvine. 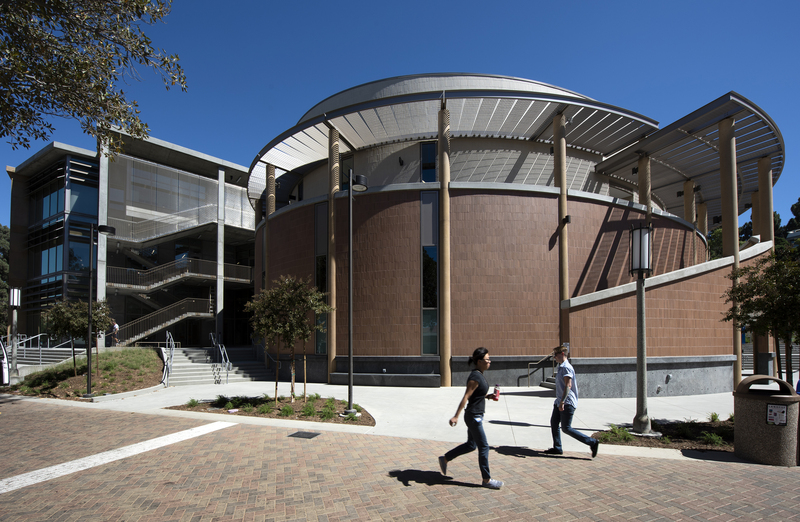 The Anteater Learning Pavilion adds much-needed classroom space to the fast-growing campus – and is wired for 21st-century education. The 65,000-plus-square-foot structure features flexible furniture, multiple writing surfaces and wireless projection to optimize active learning. In 15 smart classrooms and auditoriums, old-school audiovisual equipment has been replaced by sleek computer screens on every wall and desk. Each can be linked to from laptop or mobile devices. Seats swivel for group exercises. In abnormal psychology courses, for example, teams of students use brain imaging to explore schizophrenia. In American history, they create an online frontier town from the 1800s. And in science communications, they calculate how many elephants it would take to raise sea levels, compared to glacier melt. Attendees at the official opening can experience active learning too – including wireless exercises, group quizzes and digital storytelling – via iClickers, Canvas and additional tools. Research shows that such engaged learning can help undergraduates – particularly first-generation and those belonging to underrepresented minorities – retain knowledge better, earn higher grades and gain lifelong skills. 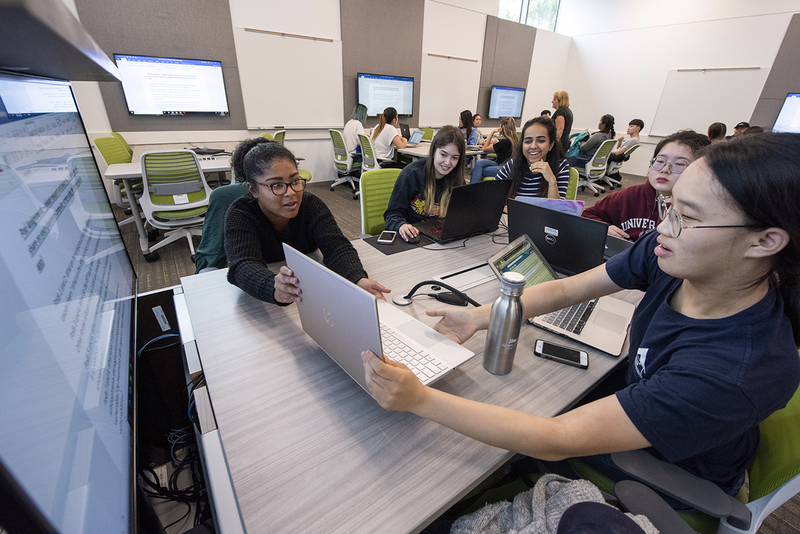 While active learning programs elsewhere largely focus on science and engineering, UCI’s spans multiple disciplines – from dance, history and language to neurobiology, psychology, chemistry and more. The only other campus building wholly devoted to active learning is at Oregon State University, and a handful of colleges across the U.S. have numerous classrooms. 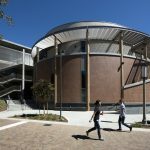 UCI’s $67 million complex was constructed with $62 million in external funds and $5 million from campus coffers. To receive priority to teach in the new building, instructors are required to complete an eight-week certification program on active learning techniques and technologies. Demand for the training is high: Hundreds are on a waiting list. Media interested in attending the opening of the Anteater Learning Pavilion can contact Janet Wilson at janethw@uci.edu or 949-824-3969.